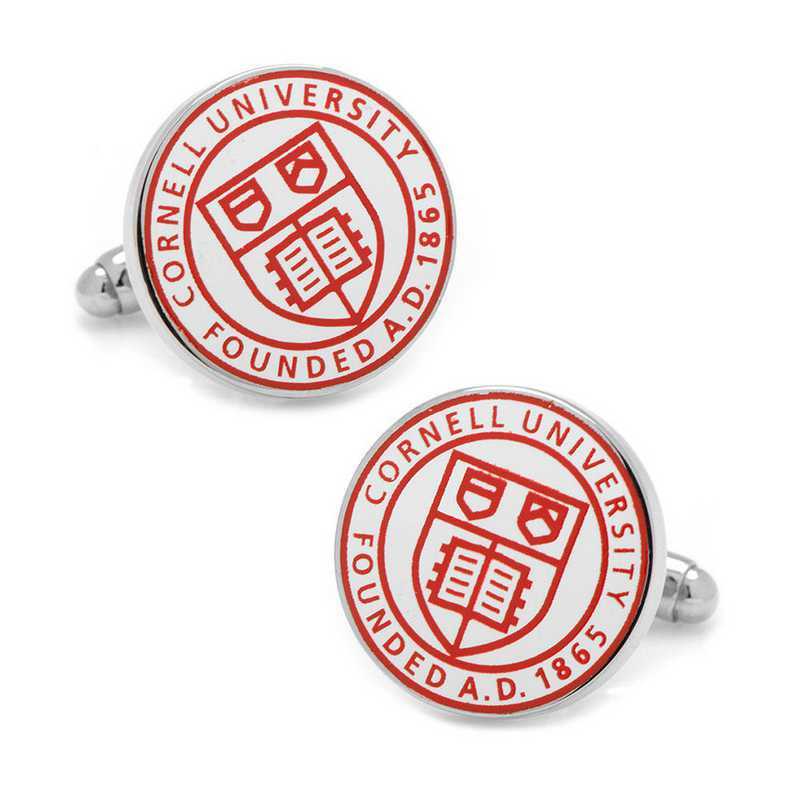 Cornell University's majestic school crest is proudly displayed in a silver tone plated setting and brilliant red enamel. Each pair is shipped in an officially licensed NCAA box that will make it the perfect gift no matter the occasion. Celebrate the rich history of one of the country's best universities. Go Big Red!Manufacturer direct from a trusted supplier.